IT IS rare for changes to a municipal building code to become headline news. 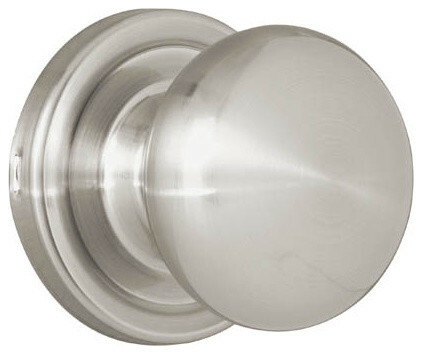 But Vancouver’s ban on doorknobs in all new buildings, which went into effect last month, is an exception. It has provoked a strong reaction from the door-opening public and set off a chain reaction across the country as other jurisdictions ponder whether to follow Vancouver’s lead. The country is on tenterhooks. The war on doorknobs is part of a broader campaign to make buildings more accessible to the elderly and disabled, many of whom find levered doorhandles easier to operate than fiddly knobs. Vancouver’s code adds private homes to rules already in place in most of Canada for large buildings, stipulating wider entry doors, lower thresholds and lever-operated taps in bathrooms and kitchens. 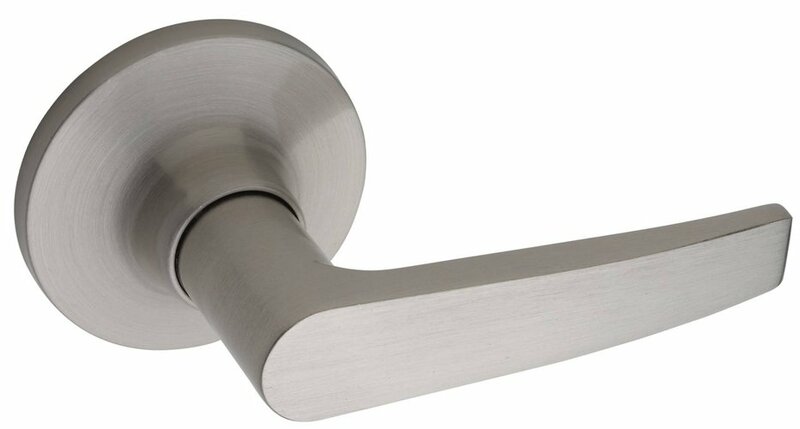 The rules have provoked grumbling about the nanny state, much of it from doorknob manufacturers. The Canadian Home Builders’ Association (CHBA) complains that Vancouver, the only city in Canada with the power to determine its own building code (elsewhere it falls to provincial governments), changed the rules on its own, instead of asking for a revision of the national regulations, which would have triggered more detailed cost studies. These complaints pale in comparison to a more sinister worry. True, elderly and disabled people find it easier to operate doors with handles. But so do bears. 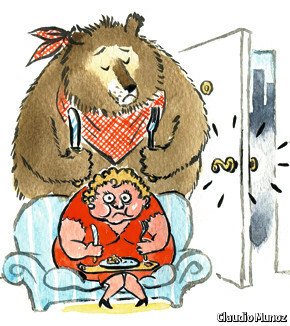 In British Columbia, bears have been known to scavenge for food inside cars—whose doors have handles, knob advocates point out. Pitkin County, Colorado, in the United States, has banned door levers on buildings for this very reason. One newspaper columnist in the pro-knob camp has noted that the velociraptors in “Jurassic Park” were able to open doors by their handles. Canadians are undeterred. Members of the municipal council in Halifax are considering asking their provincial government to follow Vancouver’s example. So too are councillors in Pickering, east of Toronto. The provincial government in Manitoba is examining how the new rules will work in Vancouver. Philip Rizcallah, who manages the federal body responsible for the national code, says he would be open to considering the measure. So far no one has asked. It seems only a matter of time before someone steps forward. Much publicity has been given to the ban, which plays to Vancouver’s offbeat reputation. “What are they smoking out there?” asks Gary Sharp of the CHBA. If further bans do go ahead, those living near the woods would be wise to invest in some sturdy locks before installing doorhandles.